Hello Ladies and Gentlemen, and welcome a my first MOD ! 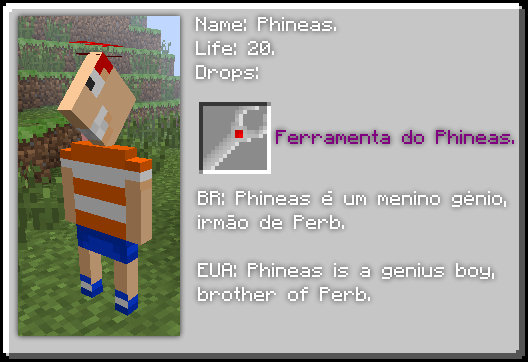 This MOD add new mobs, and items, based in the official tv animation. All mobs spawn in forest. 4Shared - http://www.4shared.com/rar/ypoDkh3n/Phi ... b_MOD.html? 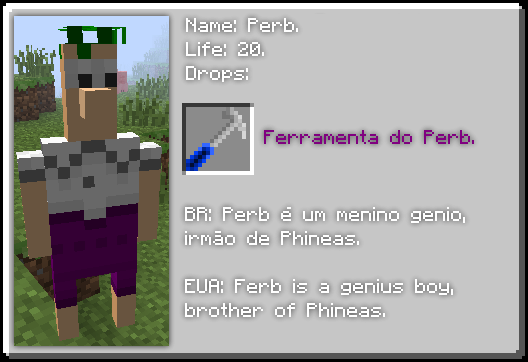 1) Download Phineas and Ferb Mod. Not really the right place to post, I would recommend posting it on your profile that way you can get EXP and a chance to get on the popular reel so more people will see it. You can still have this thread, but you should also post it on your profile. You says about, the fan bar ? 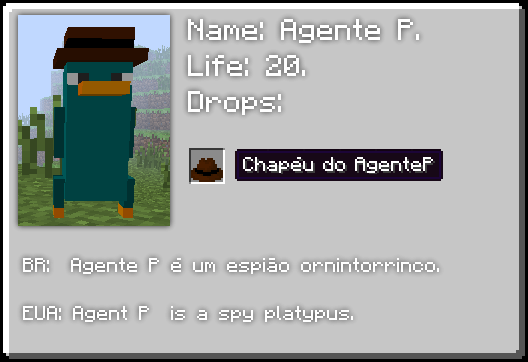 This is an awesome mod how long did it take you to make and can you translate the blocks in english please? 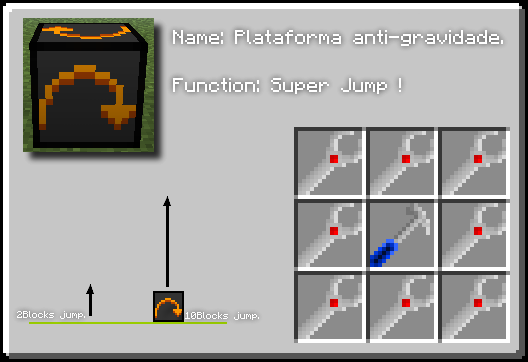 Plataforma Anti-Gravidade = Anti-Gravity Platform. 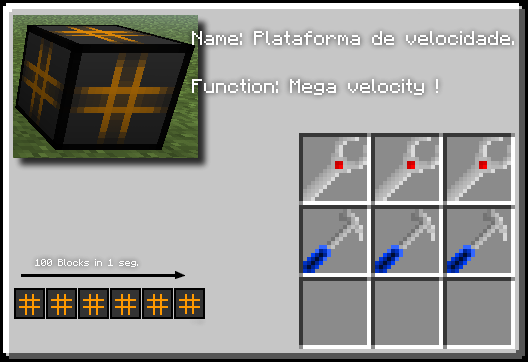 Plataforma de Velocidade = Platform Velocity. 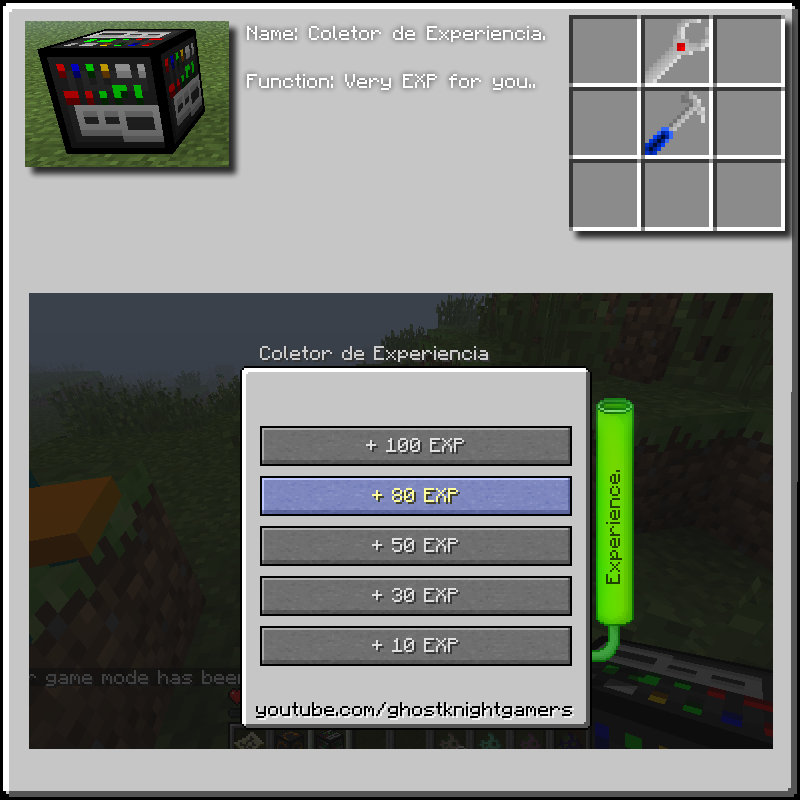 Coletor de Experiencia = Collector of Experience. Yes, you can use the hat. =D. Yes, i know, kkkk' sorry and thanks.